Nationally, the number of new homes created has topped 217,344 in the last year, the highest since the financial crash of 2007/8. 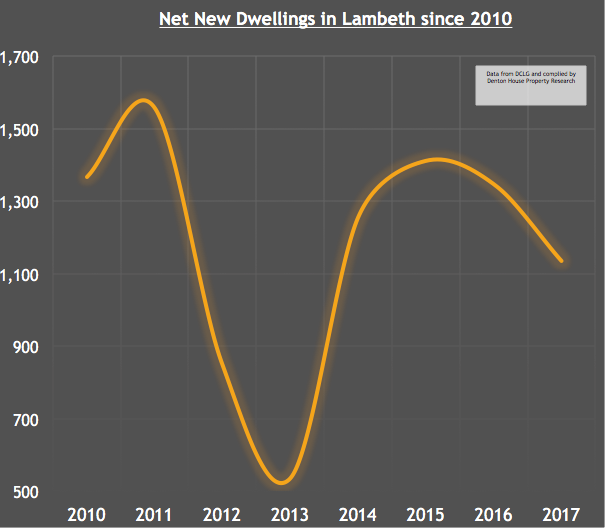 Looking closer to home: in total there were 1,135 ‘net additional dwellings’ in the last 12 months in the London Borough of Lambeth Council area, a decrease of 17% on the 2010 figure. 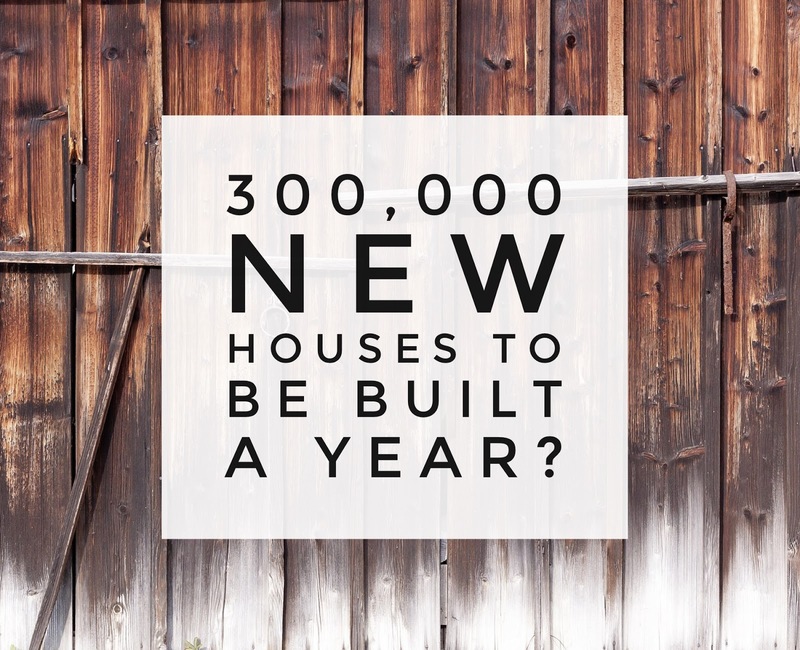 The figures show that 96% of this additional housing was down to new build properties. 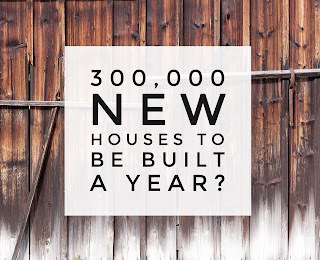 In total, there were 1,088 new dwellings built over the last year in London Borough of Lambeth. In addition, there were 364 additional dwellings created from converting commercial or office buildings into residential property and a further 71 dwellings were added as a result of converting houses into flats. While these all added to the total housing stock in the London Borough of Lambeth, there were 388 demolitions to take into account. I was encouraged to see some of the new households in the Clapham area had come from a change of use. The planning laws were changed a few years back so that, in certain circumstances, owners of properties didn’t need planning permission to change office space in to residential use. With the scarcity of building land available locally (or the builders being very slow to build on what they have, for fear of flooding the market), it was pleasing to see the number of developers that had reutilised vacant office space into residential homes in the local council area. Converting offices and shops to residential use will be vital in helping to solve the Clapham housing crisis especially, as you can see on the graph, that the level of building has hardly been spectacular over the last seven years!